The basic Router setup guide is here, follow this guide to set up your home or office router to ensure security and performance. Most of the services provider are use DHCP, you only need to set the WAN to get IP from the DHCP server, you can access the internet once your router get a IP address from the DHCP server. 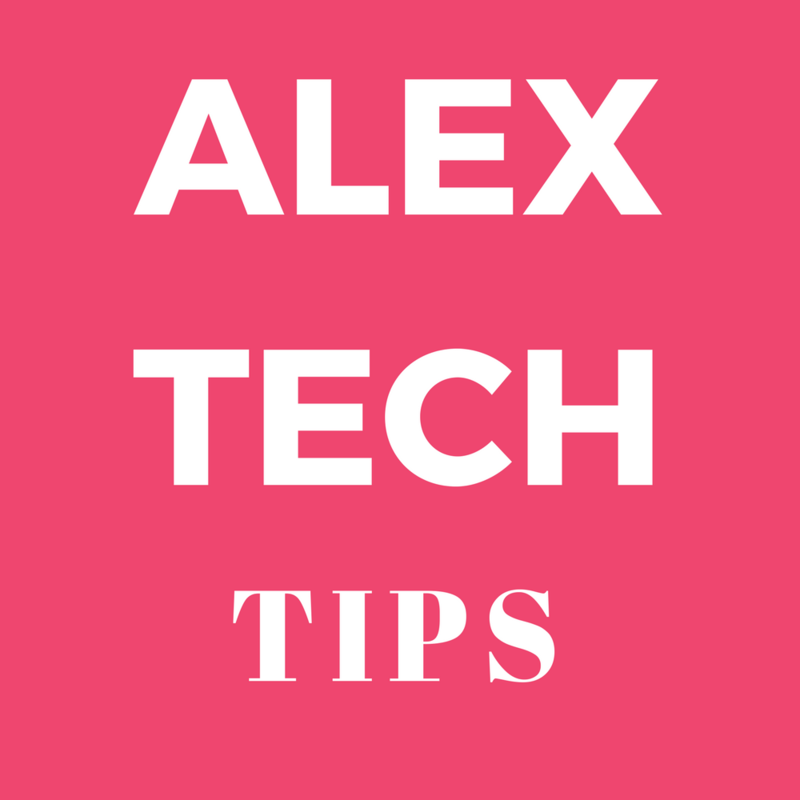 Confirm that your router enable the DHCP services, then any devices plugin the network will be assign a internal IP address, then your devices are able to access the internet. You can partition your LAN with the following segments. DHCP range no need to set too much, you can increase when you go, and fix IP address are not count in the address pool. Finally save and backup the configuration, and check any latest firmware update.